The Quadricycle was the first Ford driven by Henry Ford through the streets of Detroit in 1896. Powered by a two-cylinder engine. 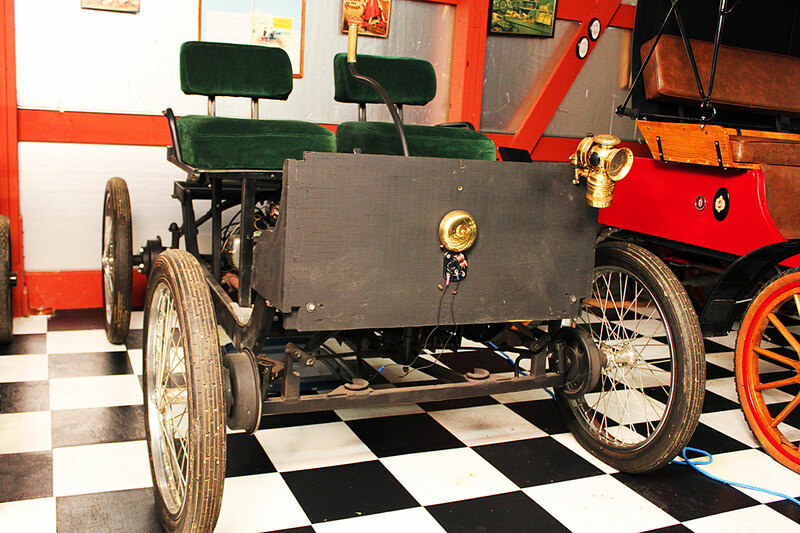 This replica of Henry Ford’s 1896 Quadricycle was donated by Mr. Charles Anderson and restored.